Our tattoo artists cover Realism, Portraits, Trash Polka, Minimalism, Old school, Watercolour, Geometry, Script and cover up tattoos. Inkroom Tattoo studio is one of Kelowna’s most professional tattoo shops. Having a team of the top elite tattoo artists, Inkroom Tattoo studio offers the best ink experience that Kelowna has ever encountered. From consultation to follow up, Our tattoo studio respects professionalism and superb execution, while also being one of the top rated tattoo shops in Kelowna. 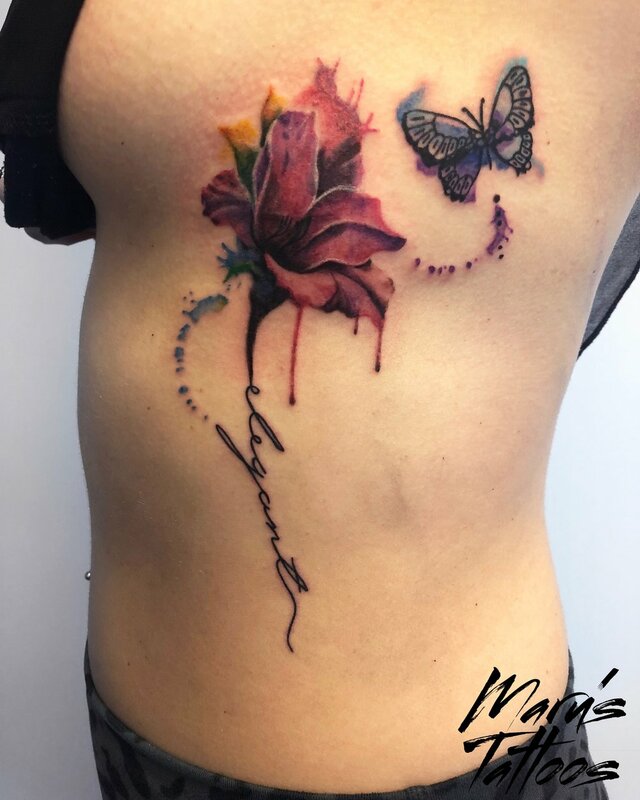 If you’re looking for Kelowna’s top-notch tattoo artists, you’ve come to the right place, and you will definitely be getting a memorable tattoo.